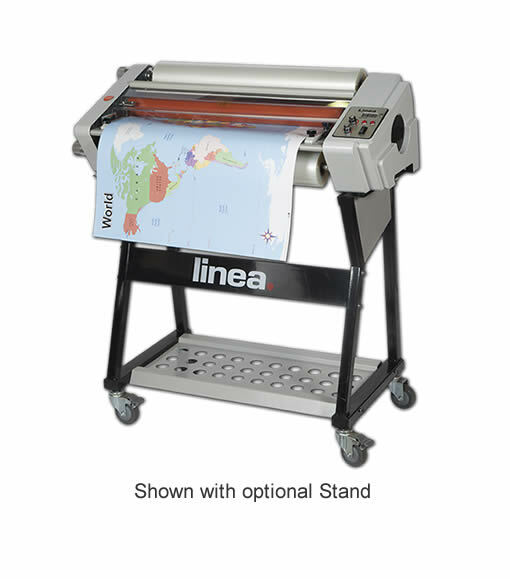 The Linea range is a continuous roll fed system that allows non-stop encapsulation for demanding jobs. 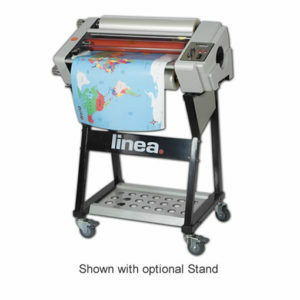 The Linea DH-650 has been designed for jobs that just can’t wait. 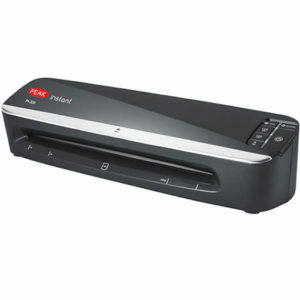 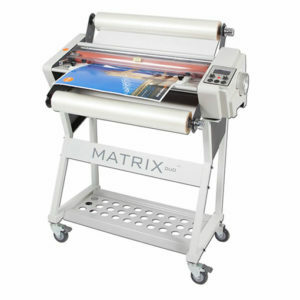 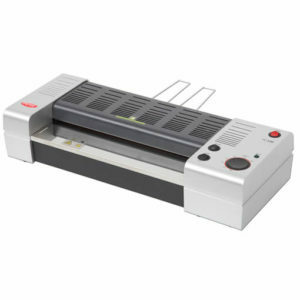 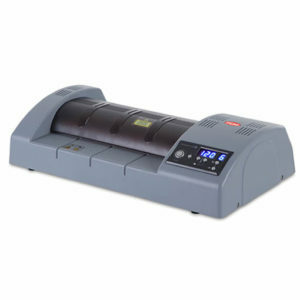 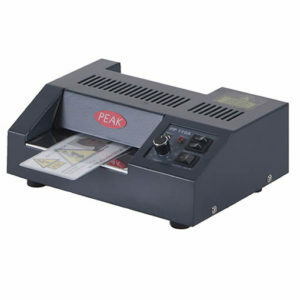 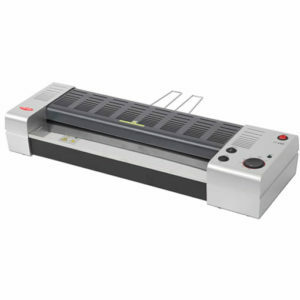 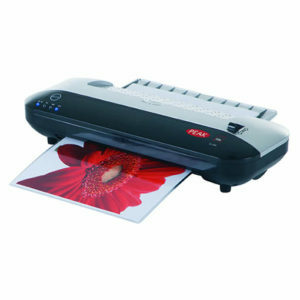 As well as being able to cope with long, continuous runs, its highly versatile and ideal for laminating different size media such as long banners or odd shaped pieces.